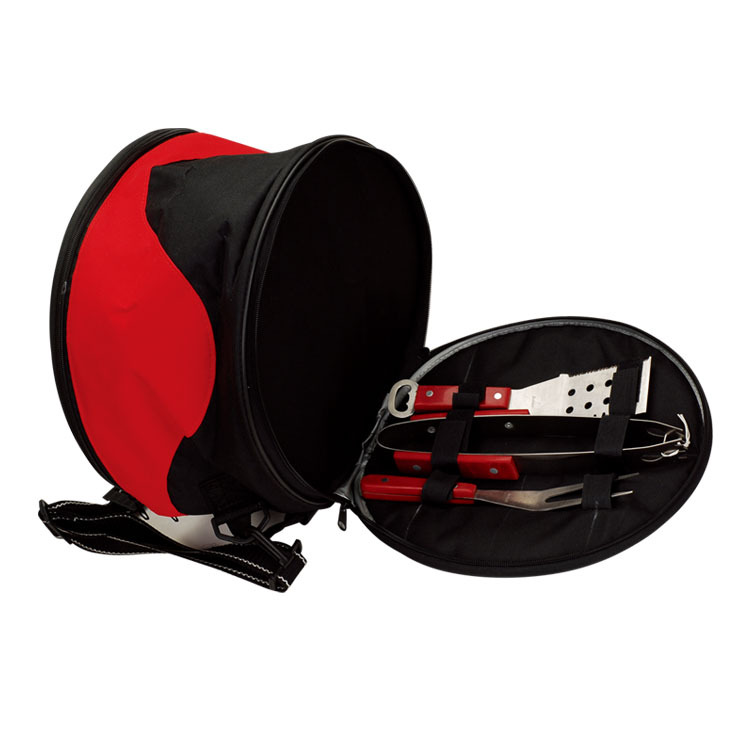 Package Included - 1x Cooler Bag, 1x Kitchen Knife( Kitchen Knife Set), 1x Forks, 1x Spatula, 1x Tongs, 1xbbq Grill Oven,1 xbbq Grill Rack. 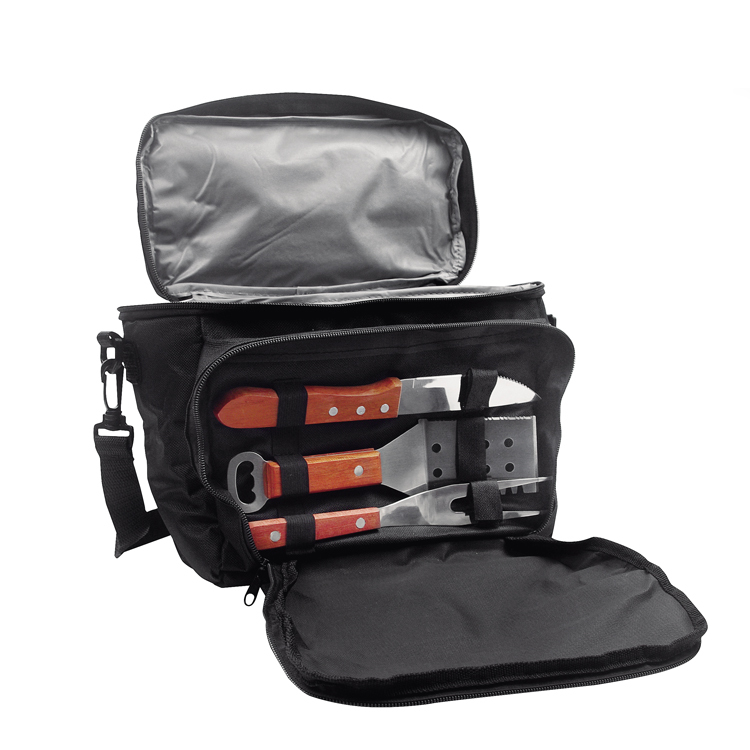 EASY and CONVENIENT to carry along to a picnic, BBQ or family gathering. COMPACT and needs less space to store.No need worry about warm drinks and stale meat! 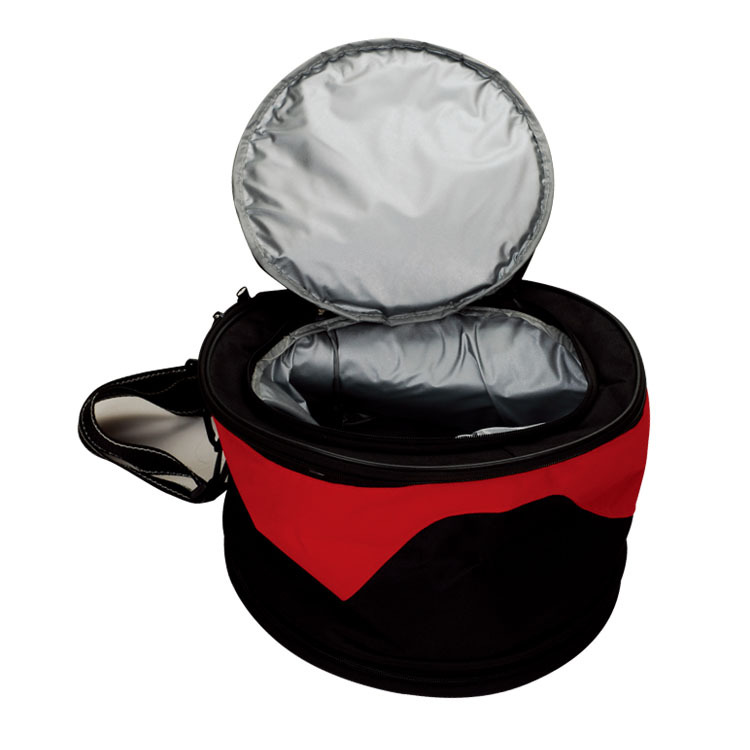 Keep your drinks and meat cool with our insulated bag.The detachable divider makes it possible to carry your essentials without having to stuff them.Also, you can choose take it with grill oven or not.Customized is accepted. Looking for ideal Barbecue Portable Grill Oven Manufacturer & supplier ? We have a wide selection at great prices to help you get creative. 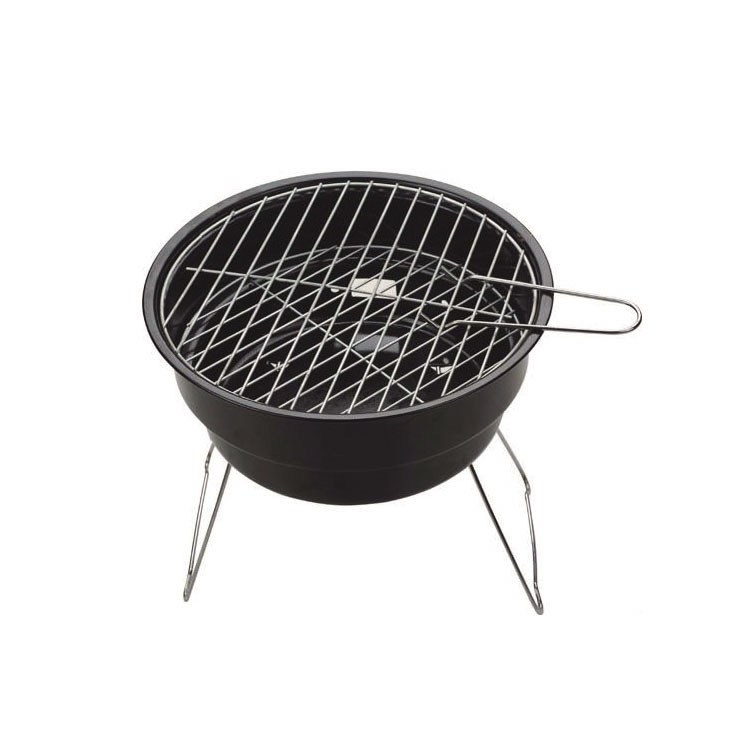 All the Bbq Grill Oven and Bbq Tools are quality guaranteed. 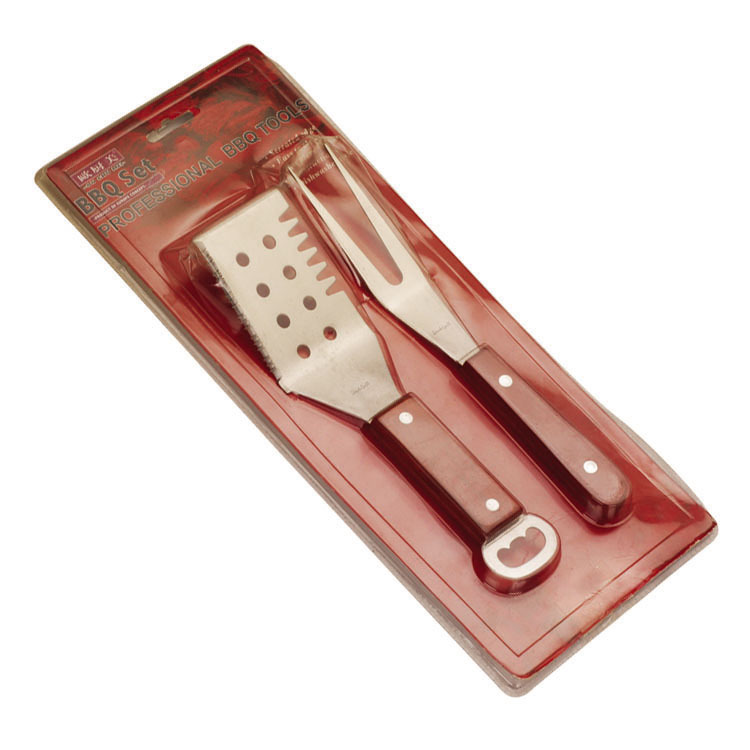 We are China Origin Factory of Portable Barbecue Picnic Kit. If you have any question, please feel free to contact us.